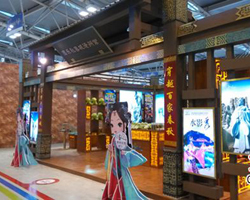 The 17th Beijing International Art Fair was held Oct 7-9 at the Agricultural Exhibition Center in Beijing. The three-day event attracted over 60 galleries and art institutions from home and abroad. 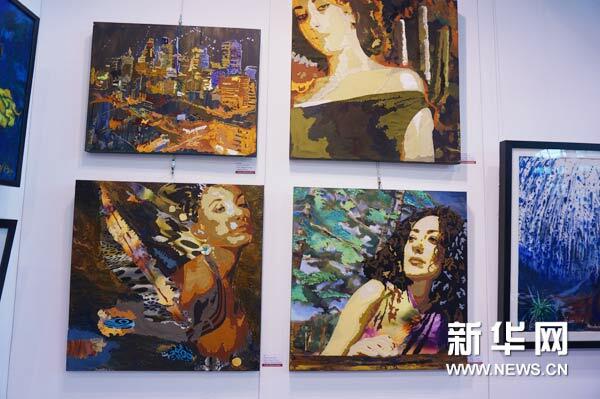 During the art fair, visitors enjoyed paintings by Chinese art giants' such as Qi Baishi, Li Keran, Fu Baoshi and Lin Fengmian as well as famous foreign artists from Russia, France and Luxembourg. 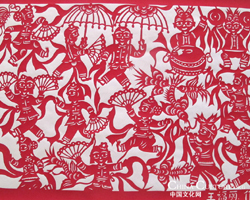 A jade carving of the famous painting Riverside Scene at Qingming Festival highlights the fair, which took seven years to finish. 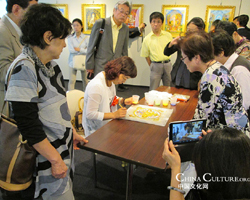 Forums on different art themes were also organized during the exhibition.